Date: Nov 16 2018, 9 a.m. - 11:30 a.m. 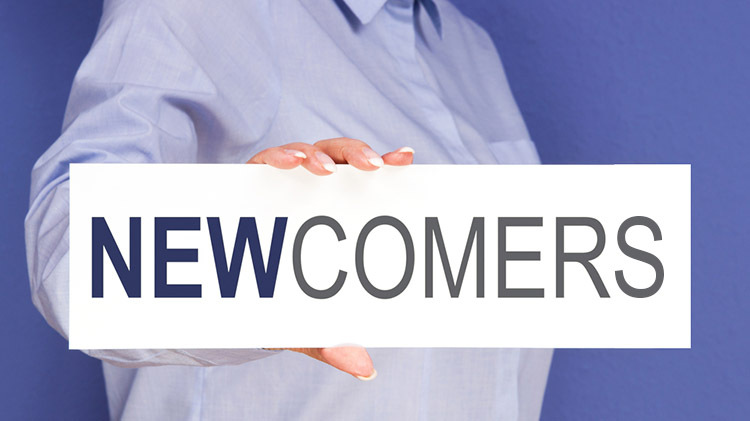 Please join us from 9:00–11:30 am for Newcomers’ Welcome at The Landing. Active Duty, Spouses, Foreign Students, DA Civilians, and Family Members are all encouraged to attend this very informative event. A free light breakfast and Starbucks coffee will be served. For free childcare, register your children at the Child Development Center by calling +1 (334)255-3564. Reservations must be made 24 hours prior to the Newcomer’s Welcome. For more information, please contact ACS at +1 (334)255-3161 or +1 (334)255-2887.